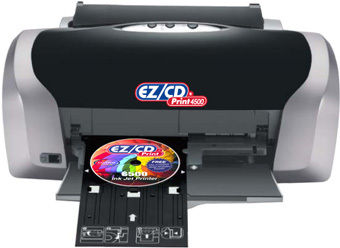 The EZCDPrint 4500 makes it easy to print frame-ready photos, CDs and more. 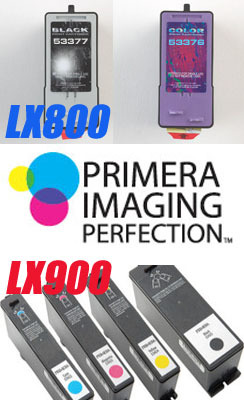 This impressive 6-color printer brings quality and convenience home. 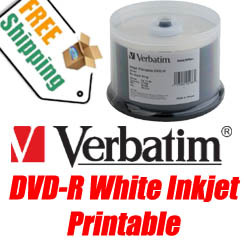 Compatible with both Windows and Macintosh, it quickly delivers brilliant photos, CDs and more. The EZCDPrint 4500 delivers cost and performance in an easy to use printer.